At the end of this year, GN Solids Control is very busy with a large quantity of projects for various clients. This year, all GN engineers and workers are experiencing a very special year. We have harvest a lot and improve our reputation; this year’s sale amount has been reached a new level until now. By establishing one American branch company which name is GN Solids America LLC, we have developing the American market step by step, and promote the sales amount to a satisfied amount. And now we are busing with establish another branch company in Russia, at first the warehouse and office is in Moscow, the warehouse might change in the near future. This year, we have attended many fairs both in other countries and at home. GN Solids Control are getting well known in many countries, such as America, Russia, Austria, Nigeria and some other countries. By attending oil fairs and make advertisement, as well as SEO on the web. Just these several years, GN has attending many fairs, such as oil show in Abu Dhabi. And we are welcoming many clients from some famous oil and gas industries. Several days before, we welcomed a client from one of the largest famous oil service and consultancy company. This company would like to cooperate with us on solids control equipments. And from start, they are willing to start our cooperation from shaker screens. For Chinese domestic manufactures on solids control, they have checked with very strict demands among, and finally they choose us to be their partners. Right now, we are the only partner for them in China. And we are both devoted to expand our further business in the near future and establish win-win cooperation for a long time. 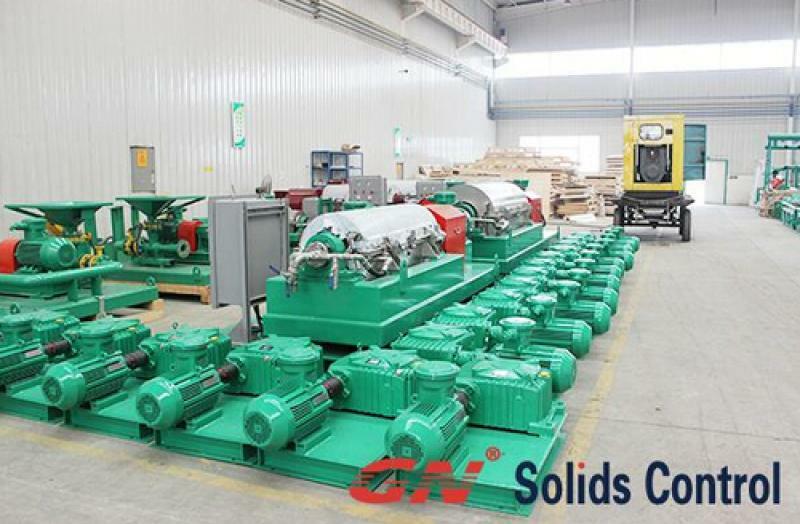 GN solids control are keep growing, and we do believe that with the strength of all GN people and with some creative ways to develop market, our excellent solids control equipments will win the heart of most oil and gas industries.